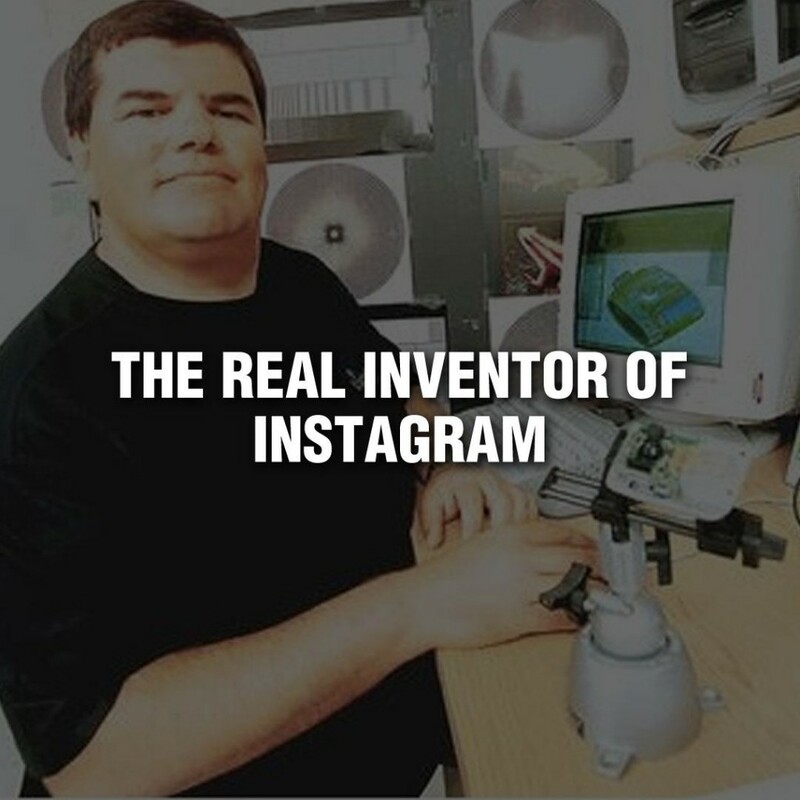 The Real Inventor of Instagram? This week marks the 20th anniversary of the birth of the Camera Phone. It happened on June 11, 1997. 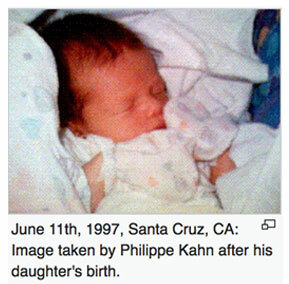 This is the date that the ultimate innovator, my friend, Philippe Kahn, instantly shared the first pictures from the maternity ward where his daughter Sophie was born. He wirelessly transmitted his cell phone pictures to more than 2,000 family, friends and associates around the world. In honor of Philippe, Sophie, and the invention of this remarkable device, I recorded some thoughts on as a VLOG using an iPhone 7 camera phone. 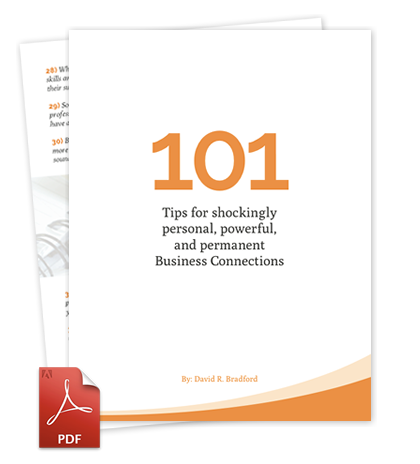 Click below to hear more about the power of innovation and how you can innovate too. Listen to how one man changed the way we visualize, share and record things forever. So this week when you take those photos with your camera phone and share them with friends and family, remember to thank Philippe for his remarkable innovation! « How did “magic” drive the success of Apple Computer and 2 lessons to learn from it.